To mould young, fresh minds into challenging professionals with ethical values. To enrich the students knowledge and wisdom with repository of books and modernized laboratory aided by dedicated faculty members and shaping them with upcoming techniques, and develop the ability to deal the real world situation without ambiguity. The Department of Computer Science & Engineering (CSE) is a centre of excellence providing in-depth technical knowledge and opportunities for innovation and research with up-to-date computer facilities. 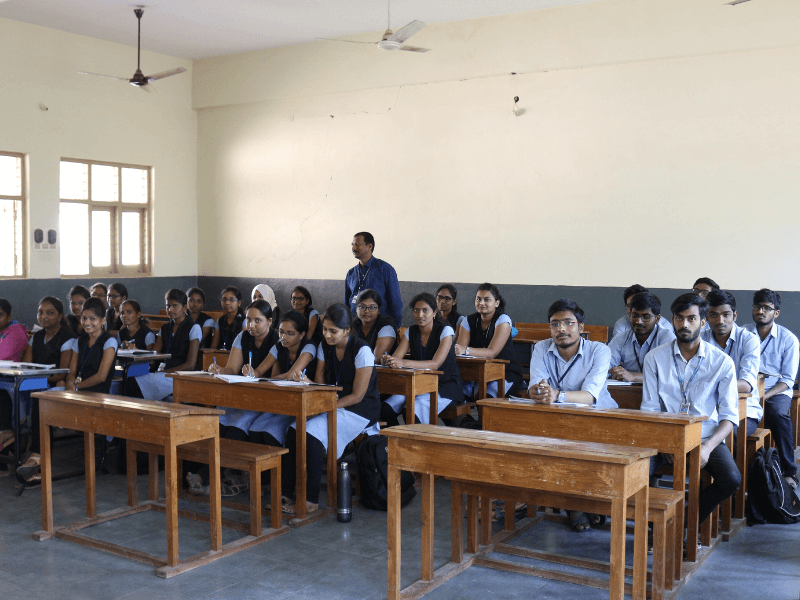 The Department of Computer Science and Engineering , which has a fine blend of renowned as well as Experienced and dynamic personalities as faculty, is involved in providing quality education at both Undergraduate (UG) and Postgraduate (PG) levels. The Department has strong Industry interaction and has been involved in development of state-of-art products for Industry. It has Project Development and testing facilities for carrying out industry sponsored research and consultancy projects. Computer Science and Engineering department attracts high quality students from all over India and has an impressive placement record. Many of graduates choose to join some of the best institutions of higher learning around the world. 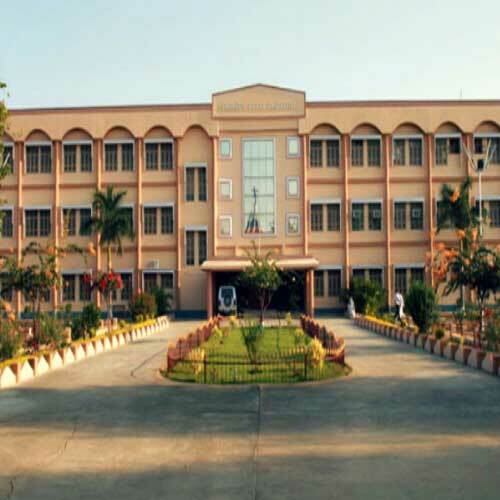 Christu Jyothi College of Engineering holds its head high as one of the Top Ten self-financing & Minority Engineering Colleges in the Warangal city. 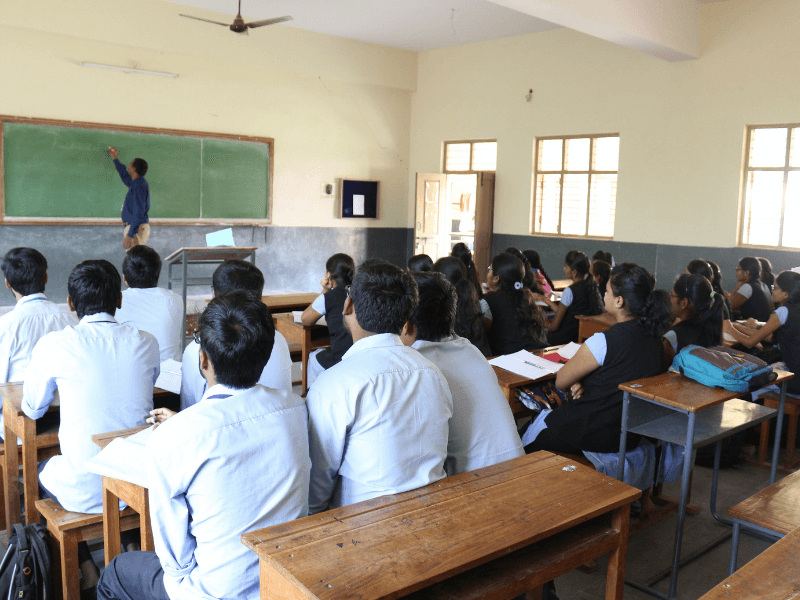 Offers PG programme in CSE & SE from the year 2010. "Disaster Recovery of servers using virtualized cloud computing International Scientific Journal on Science Engineering & Technology Vo1ume 17, No. 05, June 2014"
Improve dynamic view and optimization for data transfer in cloud data centers Volume 4 Issue 11 November - 2018 in IJTIMES. Authored paper titled “Improving Security Features in MANET authentication through scrutiny of the certificate revocation list server’s status in international Journal of modern trends in engineering and research E-ISSN 2394-9745 Vol 02, Issue 01 January 2015. Published international journal on “Route saving system using location based services” in IJARSE, Vol.1, Issue.6, on October 2016. Published international journal on “Quick search keyword search for makeup to hide to create public key ciphers” in IJRACSE, Vol.1, Issue.7, on December 2015. Published international journal on “The deployment of scalable and reliable service based on a system to match the content” in IJRACSE, Vol.1, Issue.7, on December 2015. Published international journal on “Analysis on decentralized access control with anonymous authentication of data stored in clouds” in IJCSEE, Vol.5, Issue.2, on May 2015. Published international journal on “Elimination of calculable data for Aware-failure networks in the WSN” in IJMETMR, Vol.2, Issue.1, on January 2015. Published international journal on “Provable security against incubus attacks and DOS attacks securing from wireless AD HOC sensor networks” IJMETMR, Vol.2, Issue.1, on January 2015. Participated in International Conference on Information Engineering, Management and Security 2014 (ICIEMS 2014) on "The DOS attacks on MANET routing” at CJITS, Warangal on May 2014. Participated in National conference on advanced research in computing (NCARC’13) on “Providing Security in Mobile Ad Hoc Networks by Multiple Security Algorithms” at CJITS, Warangal on February 2013.